Monarch Tattoo have built a reputation through working with some of the best-established tattoo artists in the industry today, while simultaneously forging our own creative and artistic approach to tattoos. Our Wellington tattoo shop’s approach to tattooing is simple – we are completely client focused and want to offer the best tattoo prices and customer service in NZ possible, always. We approach our tattoos in a way that complements the individuality of our clients. We want to be able to sit down with you and discuss how we can create something that speaks volumes about who you are as a person, and the end result is always incredible. The tattoo style of our resident artist Mike Todd was built upon a traditional American foundation, and with this foundation is a focus on captivating Japanese tattoo art. In addition to Japanese style tattoos, Mike also creates intricate geometric patterns, contemporary tribal tattoos, dot work, detailed script lettering and soft black and grey tattoos.  Monarch Tattoo offer a free consultation service, so if you’re interested in getting a high-quality tattoo, don’t hesitate to drop and tell us what you want to have done. We promote a casual atmosphere, so don’t feel intimidated if it’s your first time! If you’d like to learn more about our tattoo services, get in touch with us today. Visit us at the Monarch Tattoo studio at 142 Victoria Street, give us a call on (04) 382 9990 or send us your message through our easy online enquiry form.